Relaxation meditation can be your key to quick stress relief. Try these stress busters whenever you need on-the-spot help. 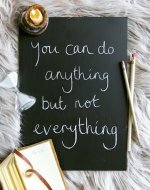 Today I'm back with another quick stress busting tip for you. These are short, actionable strategies you can implement right away. The best approach is to try these stress busters as soon as you read them. Take note of the ones that work well for you and deploy them whenever you need that extra bit of relaxation on the spot. It's one of the best ways to reduce stress overall. Today's tip is to give meditation a try. I'm sure you've heard of meditation, but have you actually tried it? It's a lot simpler than you may think. One of my favorite things about meditation is that once you get a little practice, it's easy to do anytime, anywhere. There's no particular amount of time you have to invest to reap the rewards. Even a 30 second meditation when you're in a high stress situation can be quite beneficial, however, you'll get the most relaxation and stress reduction from meditating if you make it part of your daily routine. There are many different types of meditations you can explore. An easy place to start is either guided meditations or breathing meditations. 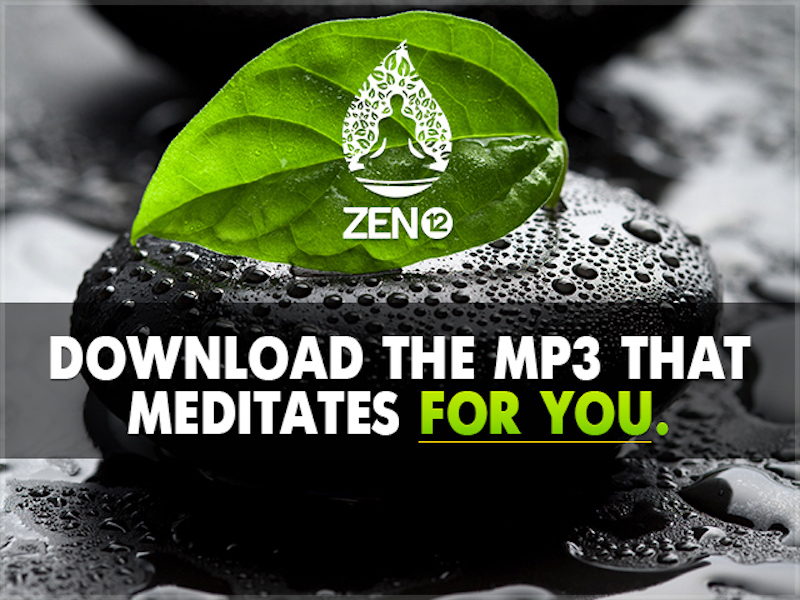 For guided meditation I suggest you get an app such as Zen12 on your smart phone. It has a free guided meditation you can try. The app/website also has a paid option for even more meditation practices. This may be a good option for you if you enjoy the daily practice of this type of meditation. The meditations will gradually get longer and more intense. Think of it as a meditation training program. The other type of meditation you should try is breathing meditation. It's my favorite because it so flexible and something you can do anytime anywhere after you learn the basics. To begin with, sit down comfortable in a quiet space. While you do your first few practices, you want to cut out as many distractions as possible. Close your eyes and focus your entire mind on your breath. Pay attention to how the air feels flowing in and out of your nose. Or focus on the rising and falling of your abdomen as you breathe. The idea is to tune out everything else and only think about and feel your breath. Other thoughts will pop into your head. When that happens, gently bring your focus back to your breath. Start by meditating this way for five minutes per day and gradually work your way up to a level you're comfortable with. Make it a daily habit and also do it for 30 seconds or a minute or two whenever you find yourself in a tense and stressful situation.